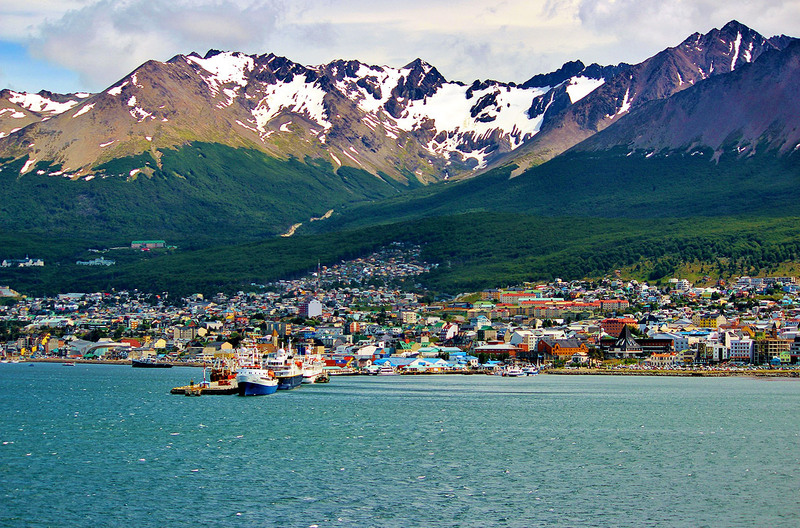 Ushuaia, Argentina is labelled as the southernmost city in the world. Also, dubbed as "The End of the World," it is a tourist port, complete with hotels, casinos, restaurants and duty free shops. 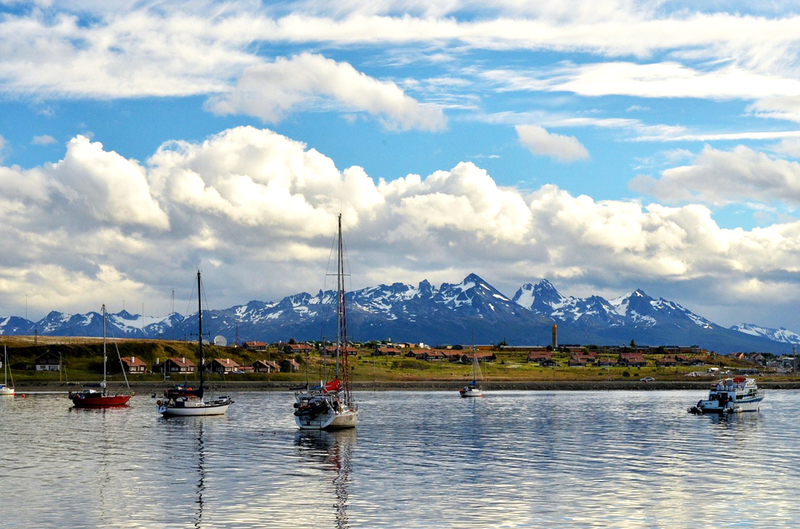 Ushuaia is perhaps the most popular and easiest way to get a cruise to Antarctica. Other popular activities include hiking and winter sports such as skiing and snowboarding. You can also ride snowcats or husky sleighs. Some places of interest are Martial Glacier, where you can hike and get a breathtaking view of Ushuaia and the Beagle Chanel. You can also take Catamaran trips around the Beagle channel, or visit the national park Tierra del Fuego National Park for day hikes on well marked trails. If you're thinking about going on an adventure and expedition cruise you can check out ExpeditionCruise. They provide up-to-date and comprehensive information on traveling to the Arctic, Antarctica and further afield. For more information about Ushuaia go to, argentina.travel. Argentina.travel is the official tourism website of Argentina. Some of the main attractions in Ushuaia include the Martial Mountains, End of the World Museum, Lapataia Bay and Bahia Encerrada, which is an artificial bay on the shore of Beagle Channel. While it may be a bit costly, you should definitely try to take a ride on the End of the World Train (Tren del Fin del Mundo) from Ushuaia. There are many more beautiful places to see in Argentina. Check out these 20 photos that will compel you to visit Argentina.